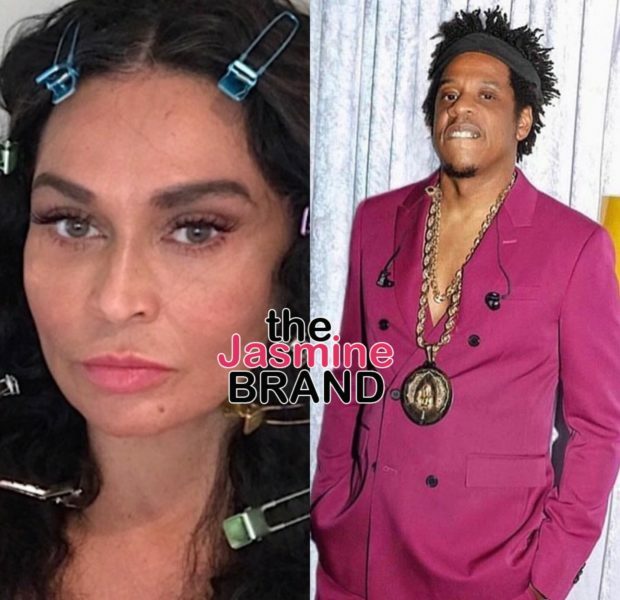 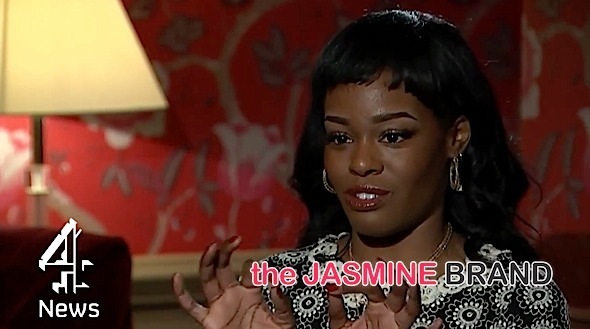 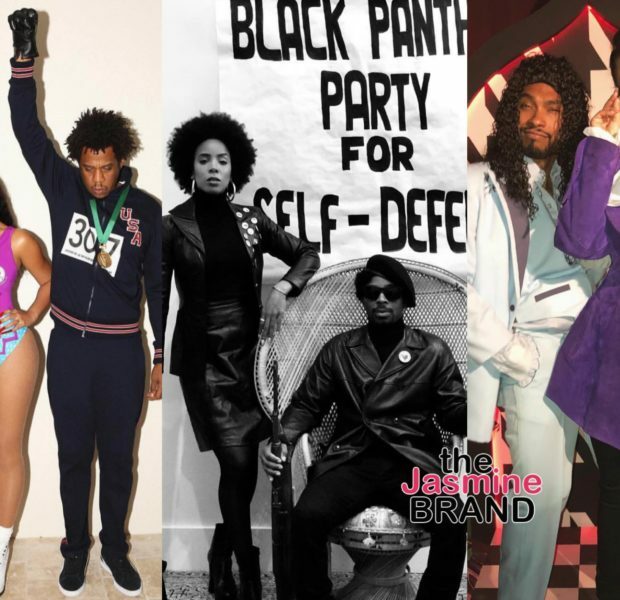 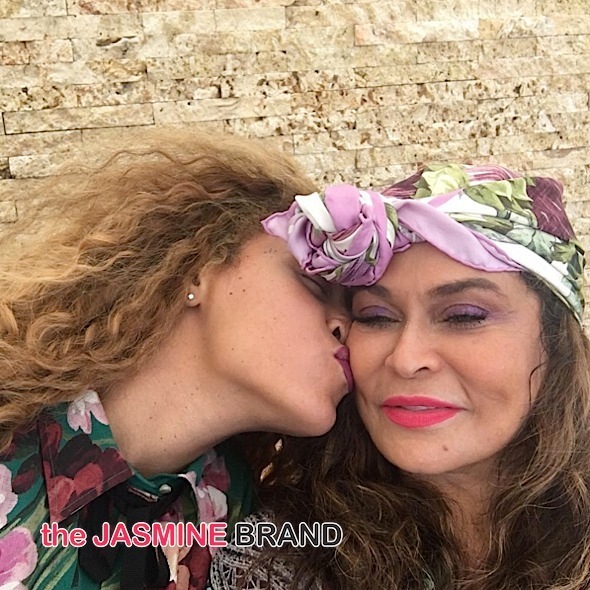 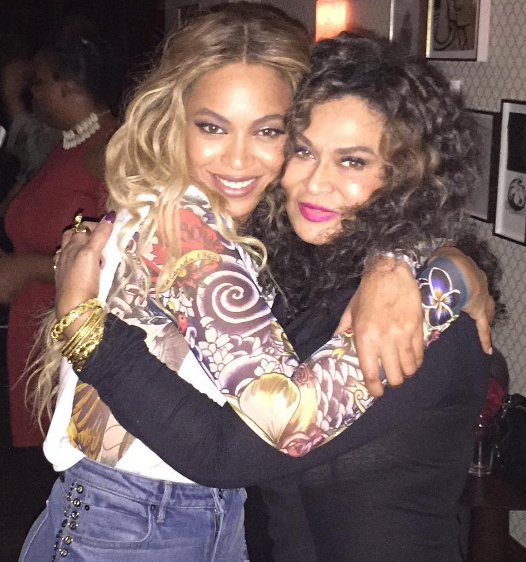 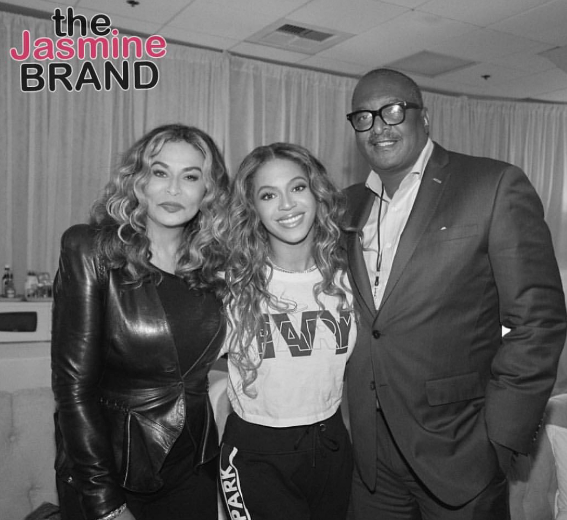 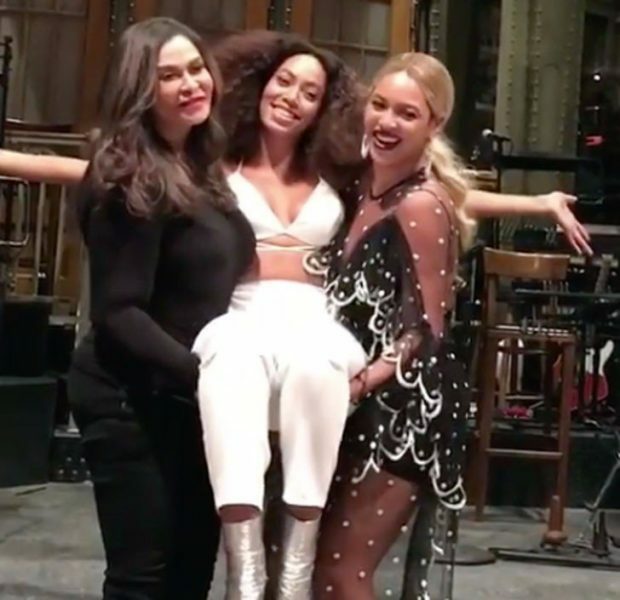 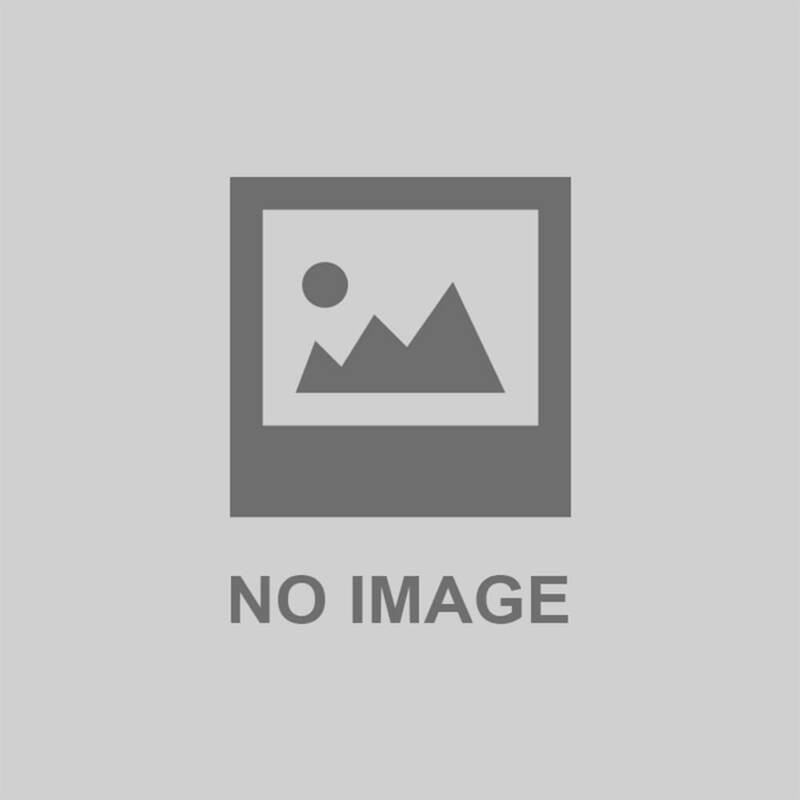 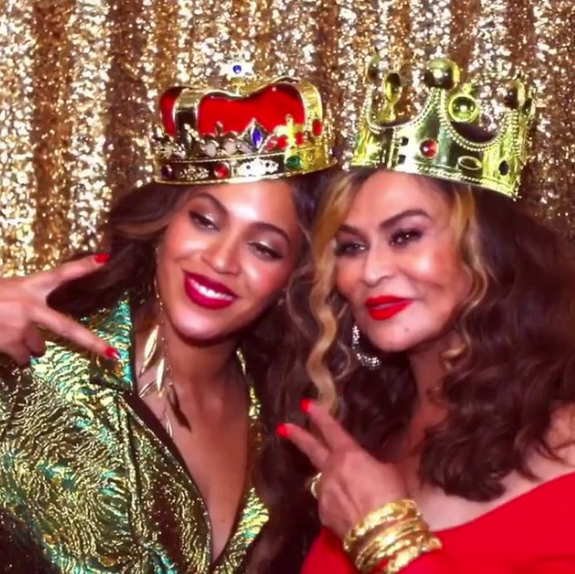 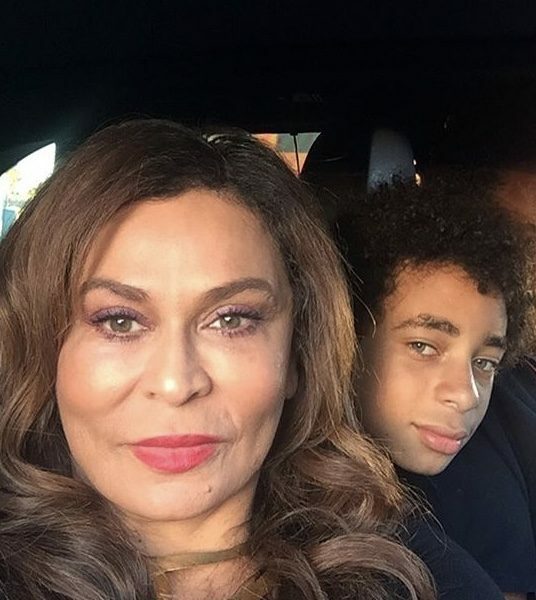 Tina Lawson – Beyonce Called Me The Paparazzi For Sharing Too Much At Her Party! 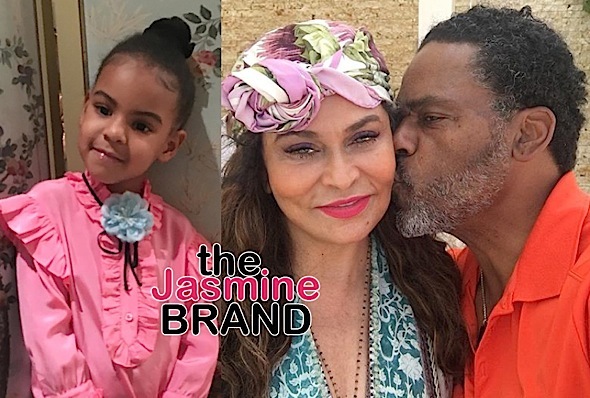 Tina Lawson Says Blue Ivy Encouraged Her To Marry Richard Lawson – She Was 3 Years Old! 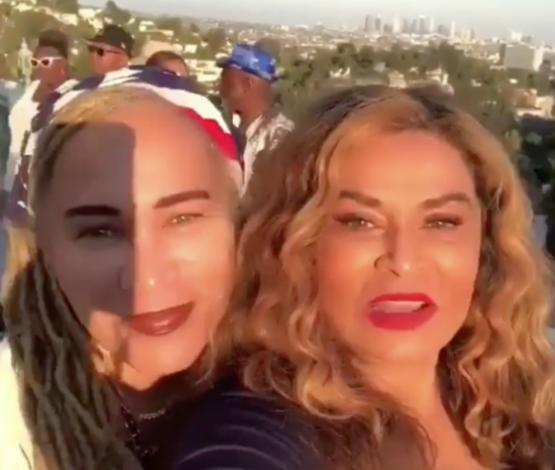 Tina Lawson: When my kids were growing up, it was important they saw images of African-Americans.